Dr. Tammy Jacobowitz is a full time Judaic Studies teacher at SAR High School. She is also a member of the Shalom Hartman Institute of North America faculty. 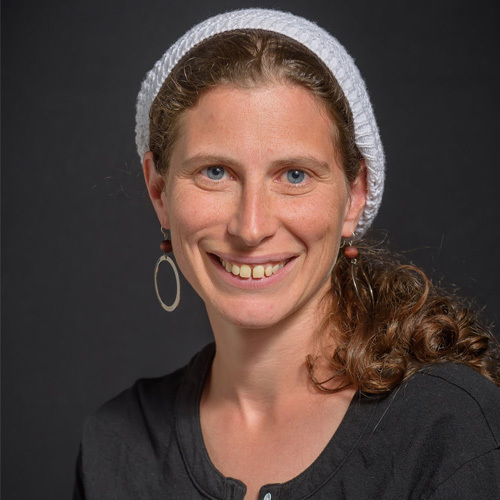 She received her PhD in Midrash from the University of Pennsylvania, is a recipient of the Wexner Graduate Fellowship, and is a graduate of the Drisha Scholars Circle. Dr. Jacobowitz co-wrote a gender sensitive Shmot curriculum for JOFA, and has been on the faculty at Drisha and Me’ah NYC.